The venue is situated in Stantonbury itself, the venue is a school campus including a arts & leisure centre where the sports facilities are found. The venue is made ideal by being less than 10 minute drive from Milton Keynes train station for those travelling from outside Milton Keynes. The Stantonbury campus also features a huge hall which can seat 700 people with a social area attached complete with licensed bar and can hold up to 500 people. This area also contains a seat auditorium with projector, meeting rooms and studios all up for hire. 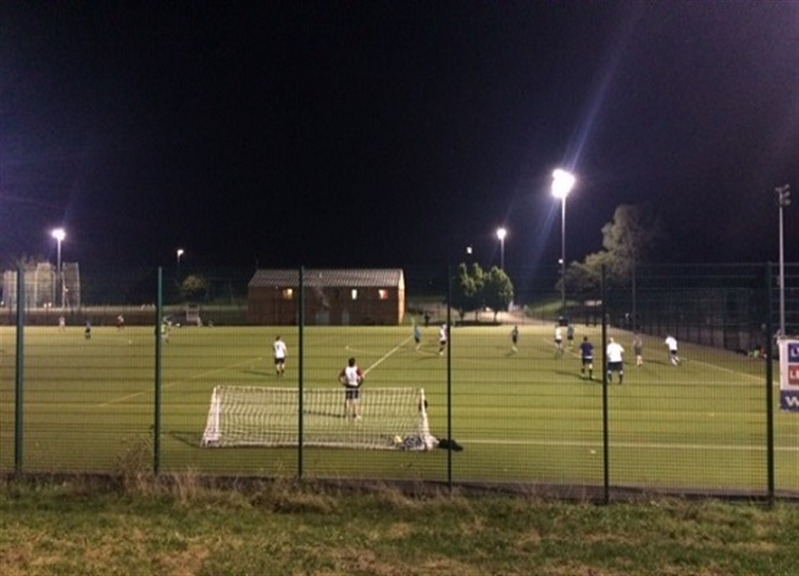 There are a few football pitches to hire from the venue - can choose from grass pitches, fully floodlit 5 a side all-weather football pitch is available to hire, and the other pitch available is a fully floodlit full-size 11 a side sand dressed asto turf. 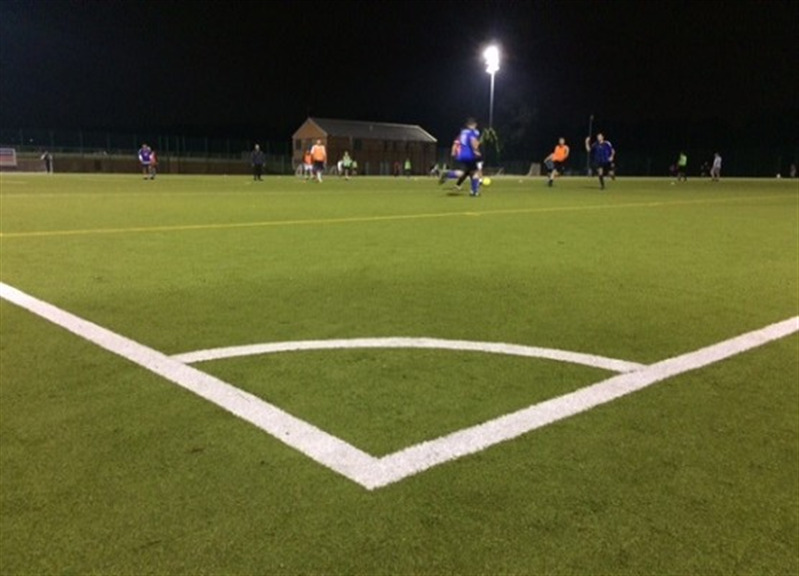 Both of the synthetic pitches are ideal venues to play whether one-off booking or regular block booking each week. 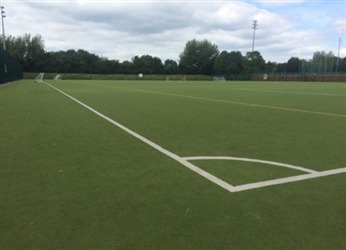 The grass pitch is great for football, hockey, lacrosse and cricket. 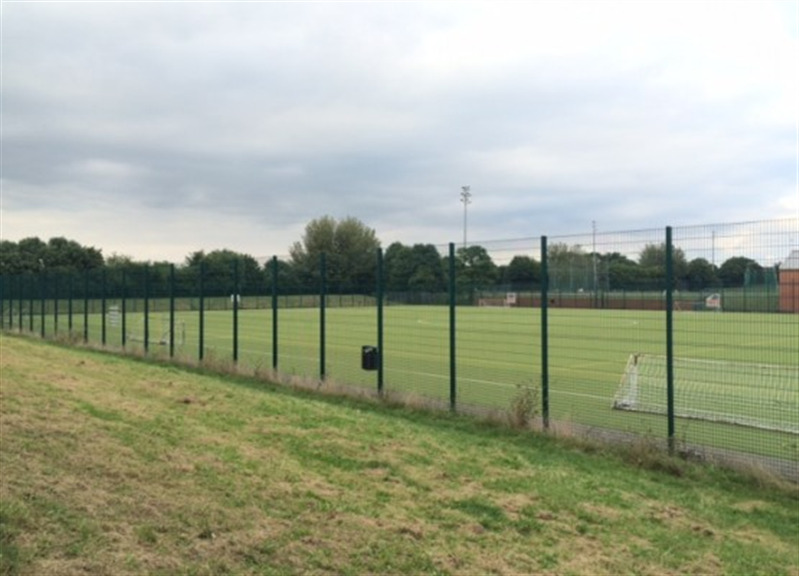 The pitches are great to start matches, league, tournament, event, childrens parties, casual games, training and more. Also available are outdoor tennis and netball courses, indoor netball, indoor basketball, table tennis and badminton.